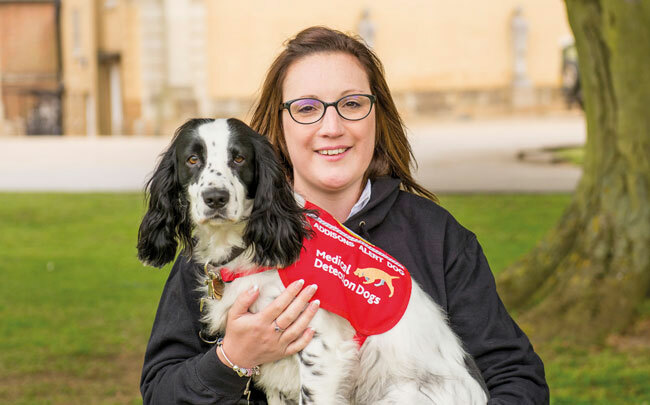 Medical Detection Dogs has, since its launch 10 years ago, established itself at the very forefront of global research into a dog’s amazing ability to detect the odour of human disease and harness it to life-saving effect. News of our success has spread internationally, leading to an increase in requests from academics and clinicians to collaborate in research, and in applications for our Medical Alert Assistance Dogs. Our aim is to realise the charity’s amazing potential to the fullest, and improve the quality of many more lives. 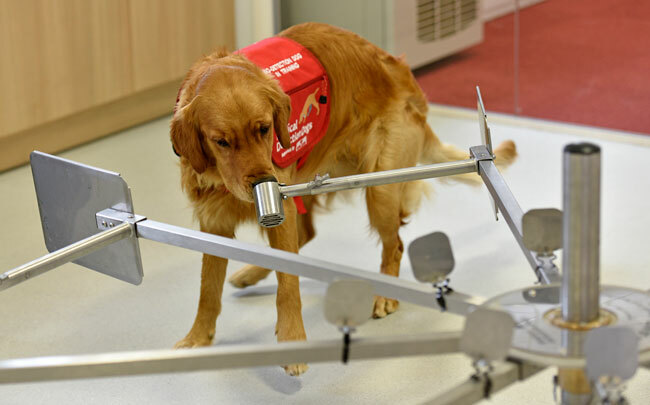 Our new purpose-built research and training facilities will enable us to develop our exciting and ground-breaking research into the early detection and diagnosis of even more diseases on a greater scale and to increase the number of Medical Alert Assistance Dog partnerships, and the range of conditions that our dogs can detect. But we need your help to continue to grow our work. Every penny you donate will help us to fund our future work from our ground-breaking bio-detection research, to the training, placement and support of our medical alert assistance dogs and the purpose built research and training centre we use for that life-saving research and assistance dog training.